Bringing together the community, the teachers and the students in the classroom helps create a clearer understanding of the importance of education in our lives. The Career Day at Spearfish High School offers sophomores the opportunity to learn more and ask questions about different career areas. 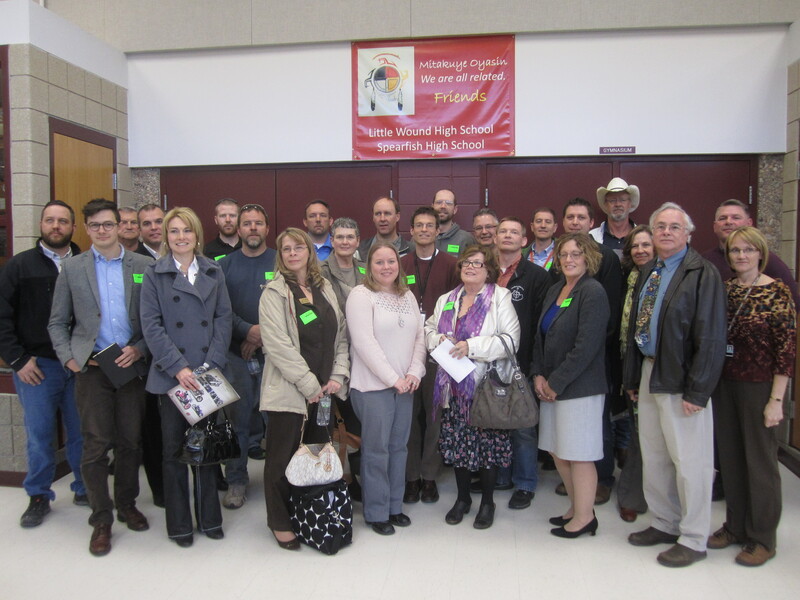 Professionals from the Spearfish business community participate in the Career Day presentations. Three 30-minute sessions are scheduled for small group participation, with opportunity for informal discussion and questions. Each professional panel consisted of 2-3 presenters representing 15 career clusters. The purpose of the Community in the Classroom event is to bring community people into the schools and the classrooms to see the wonderful things that happen there; and to nurture good will for the district and accentuate the educational aspect of our community. These visitors can be our best advocates. This is a volunteer focused activity organized by SFPE.